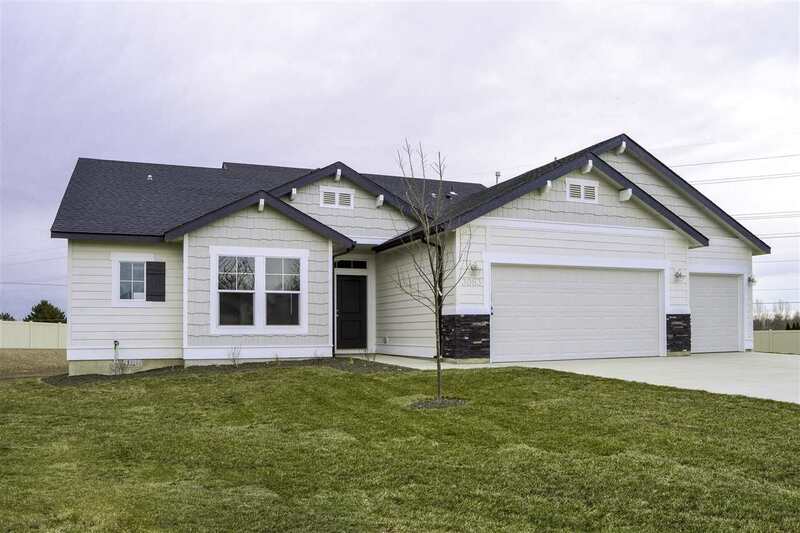 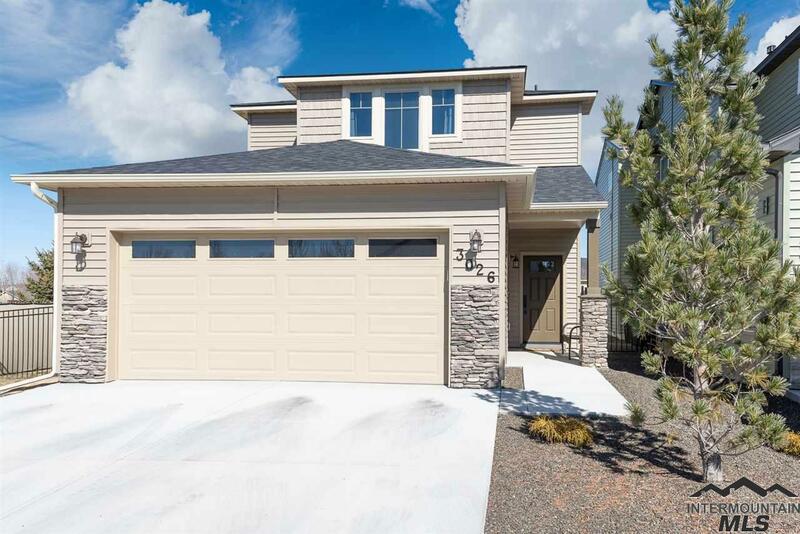 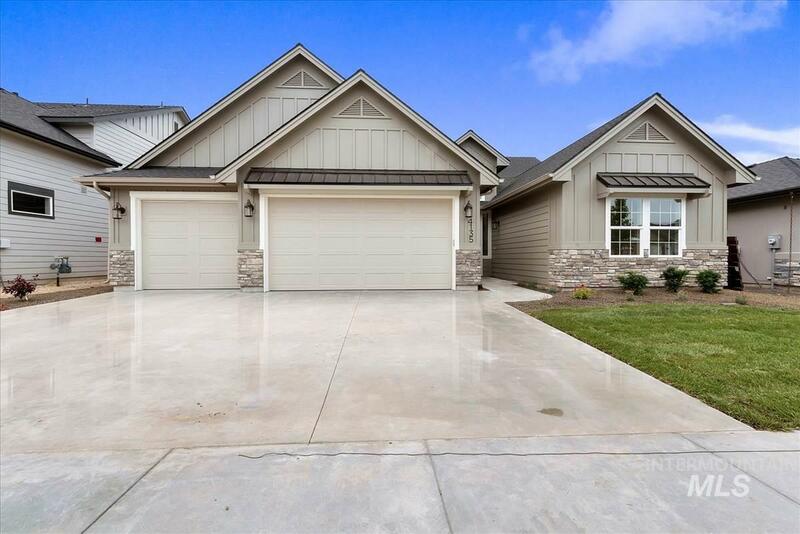 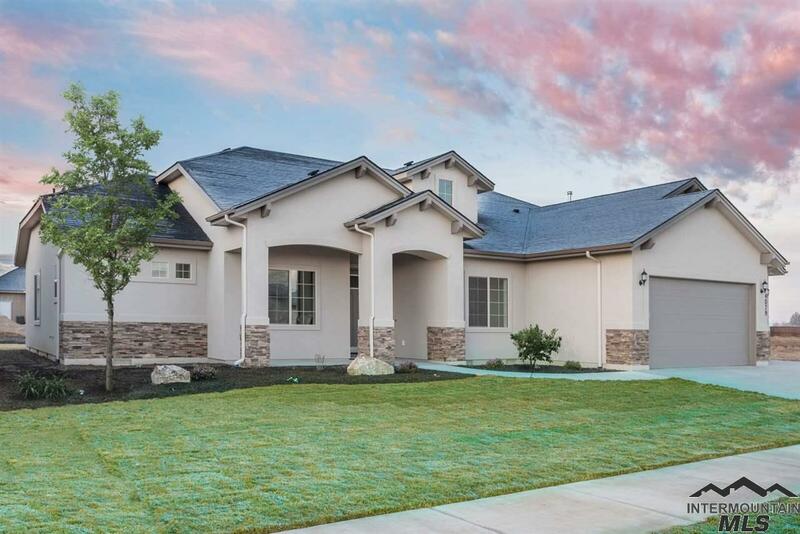 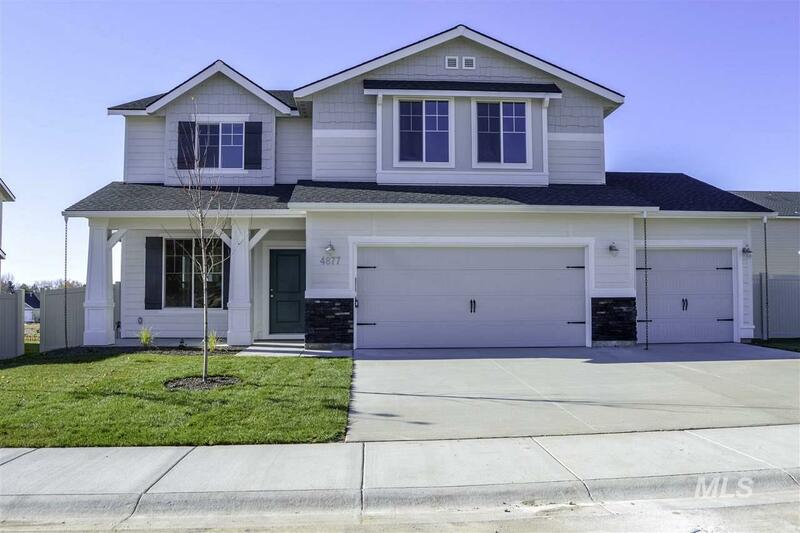 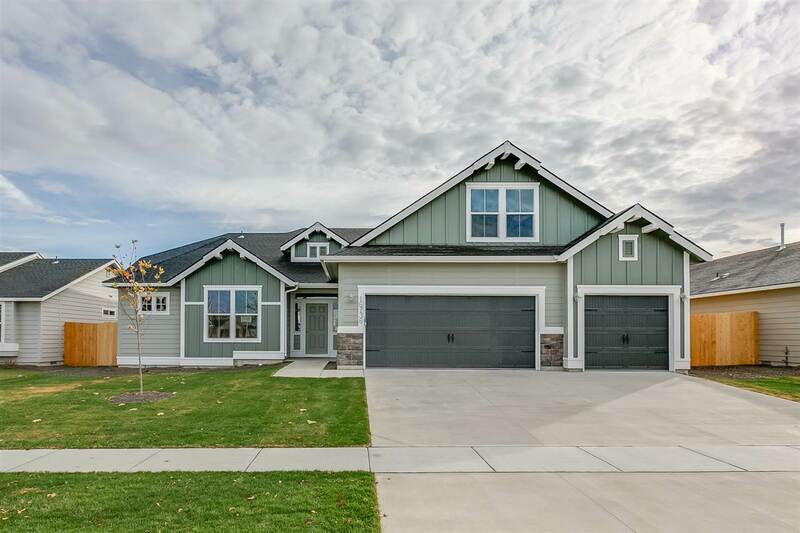 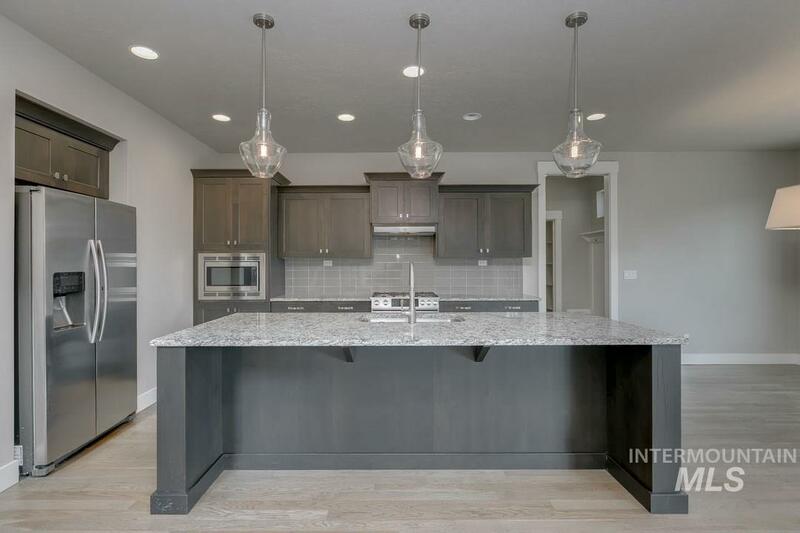 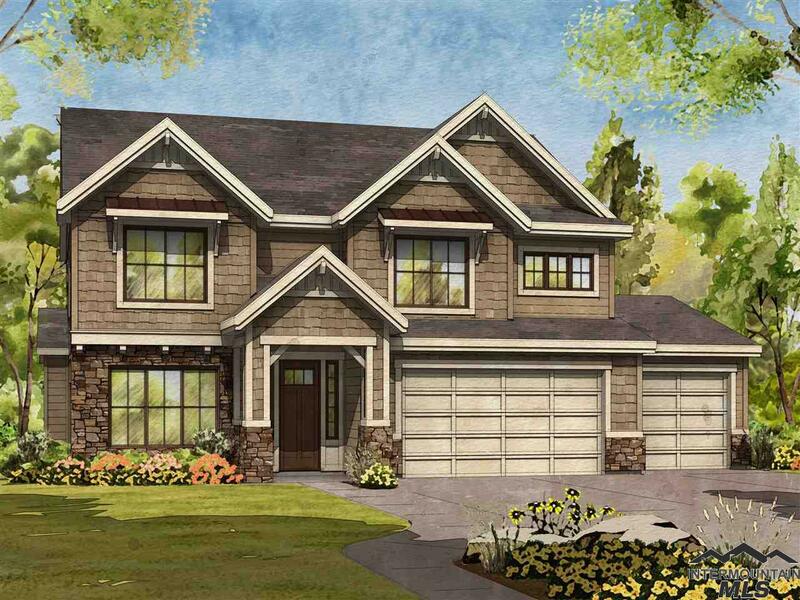 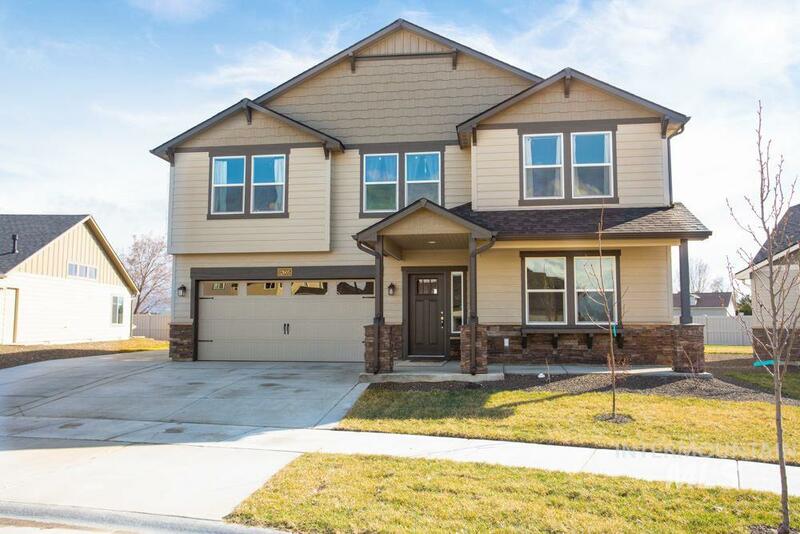 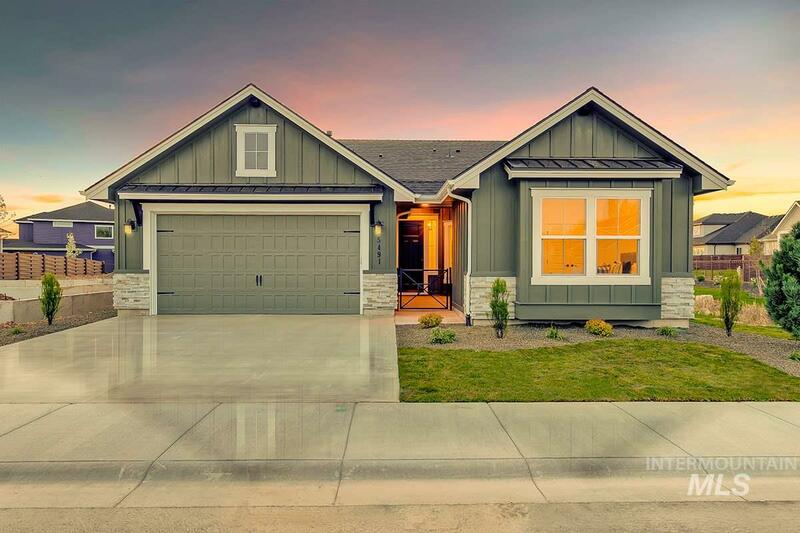 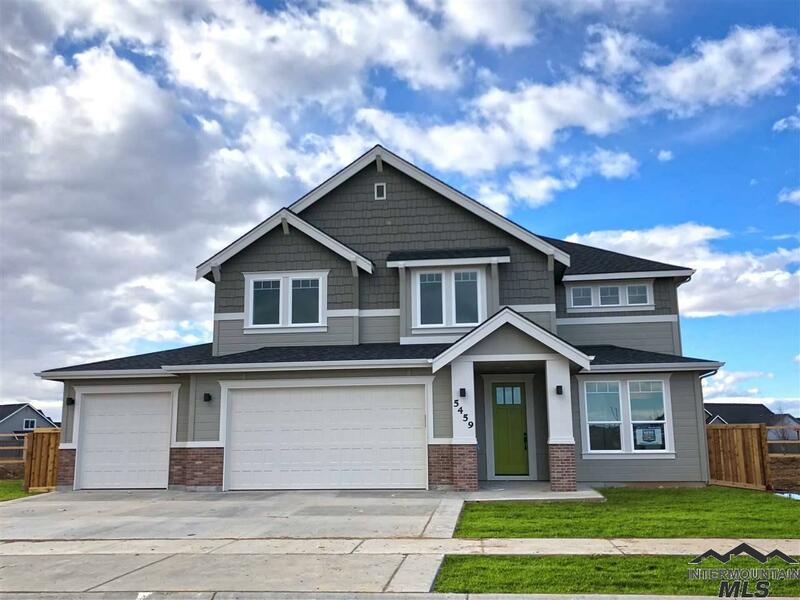 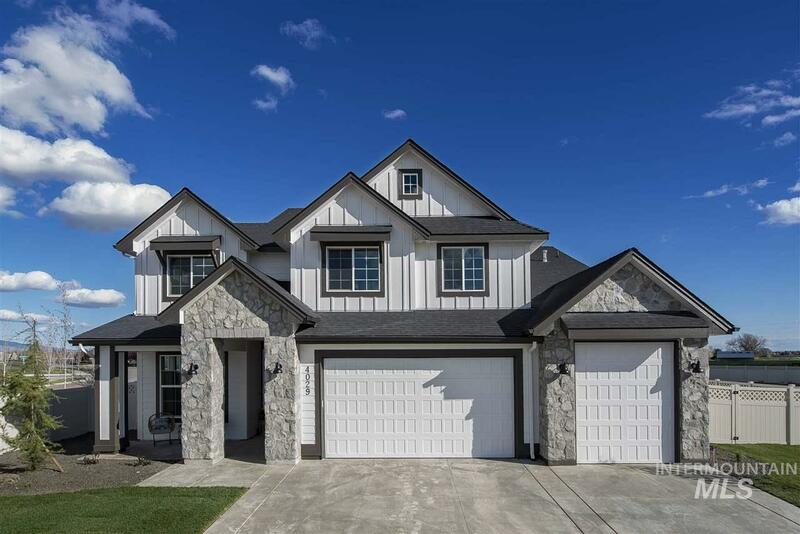 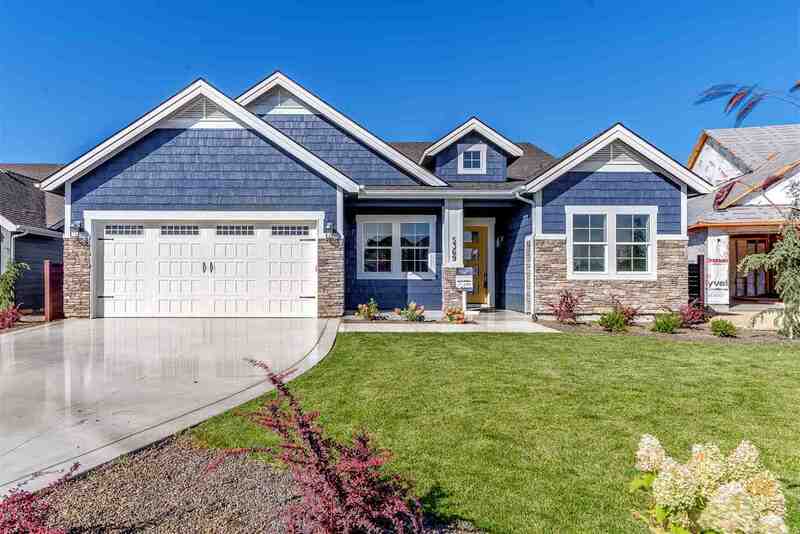 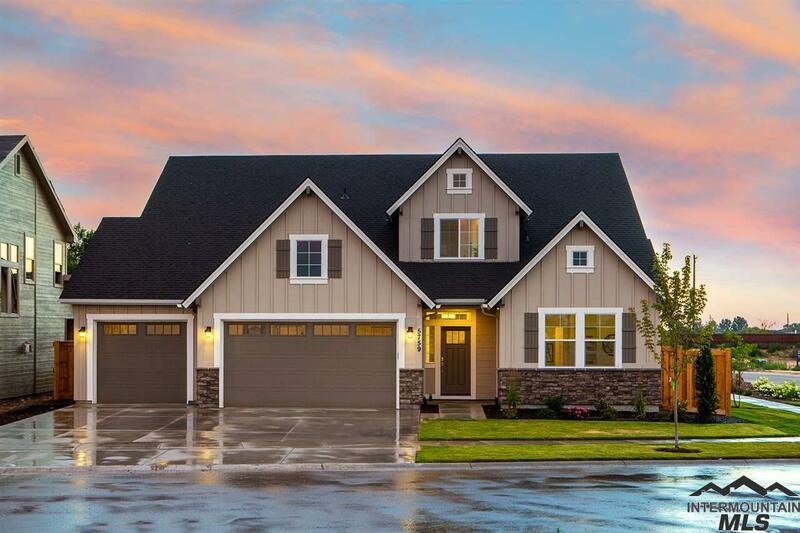 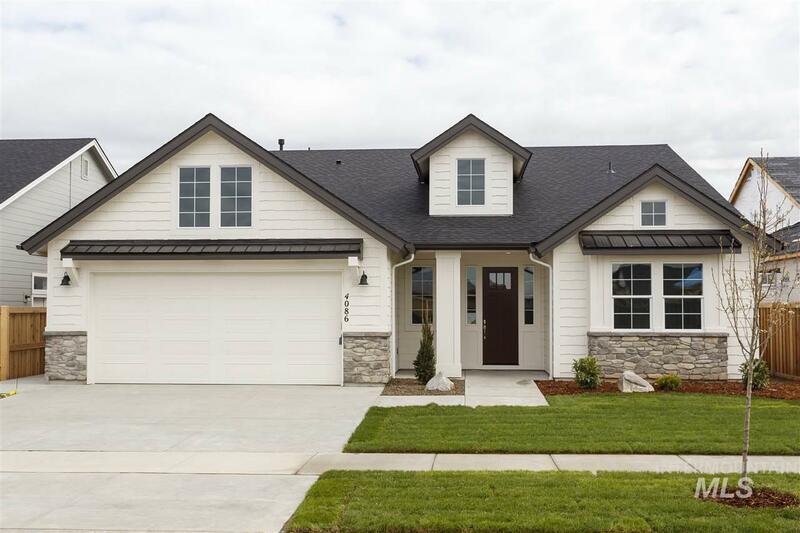 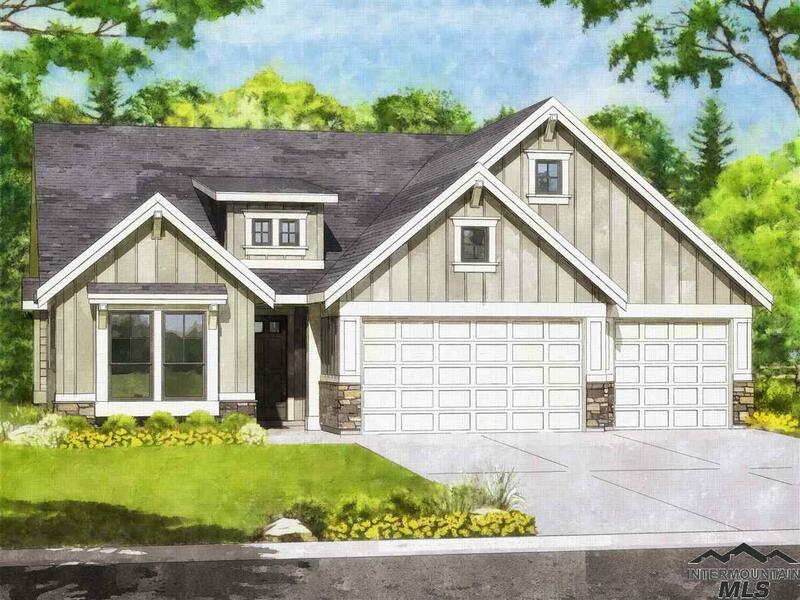 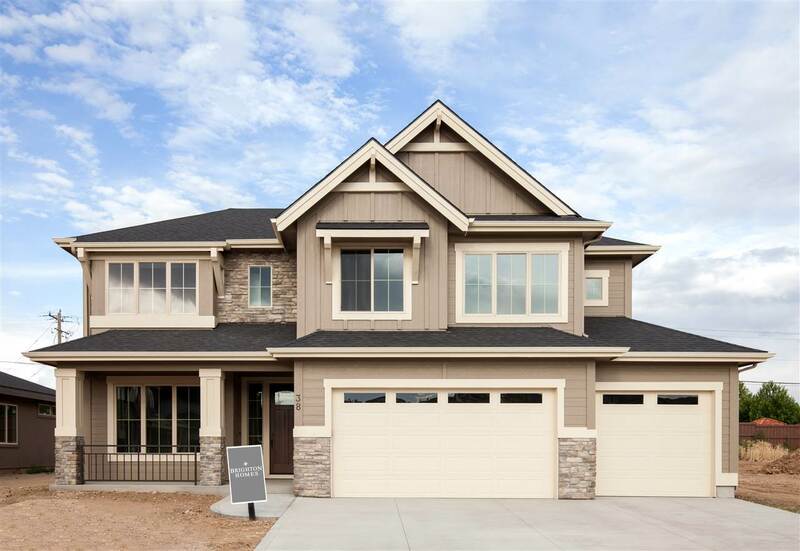 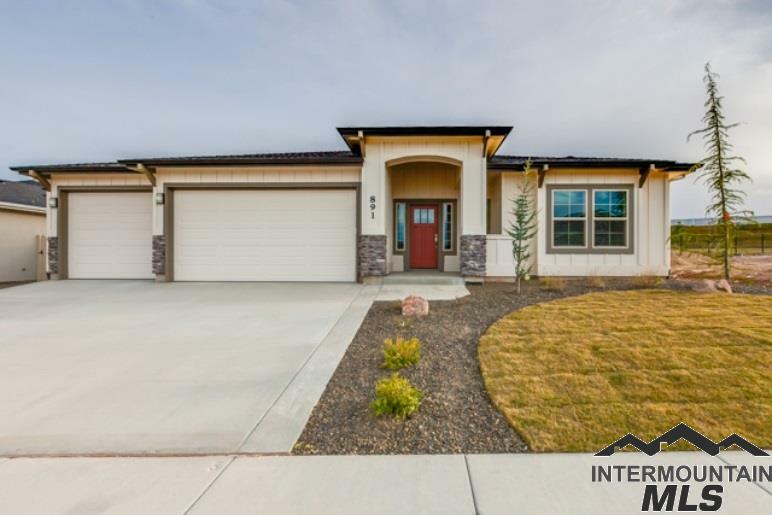 The Aspen built by Alturas Homes is a single level, 3 bedroom 2.5 bathroom home. 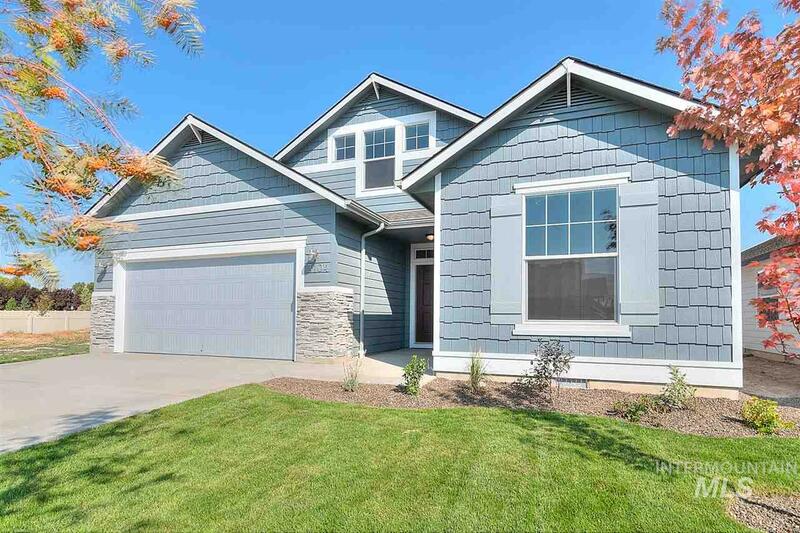 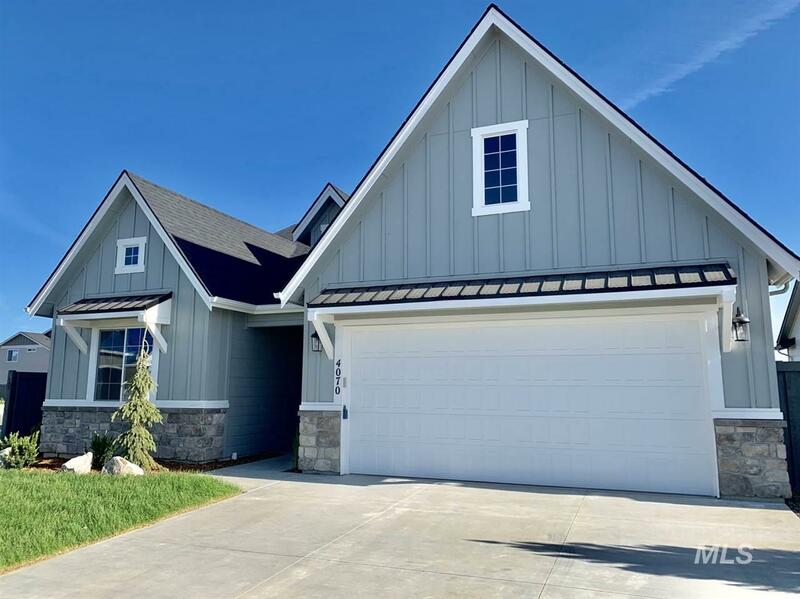 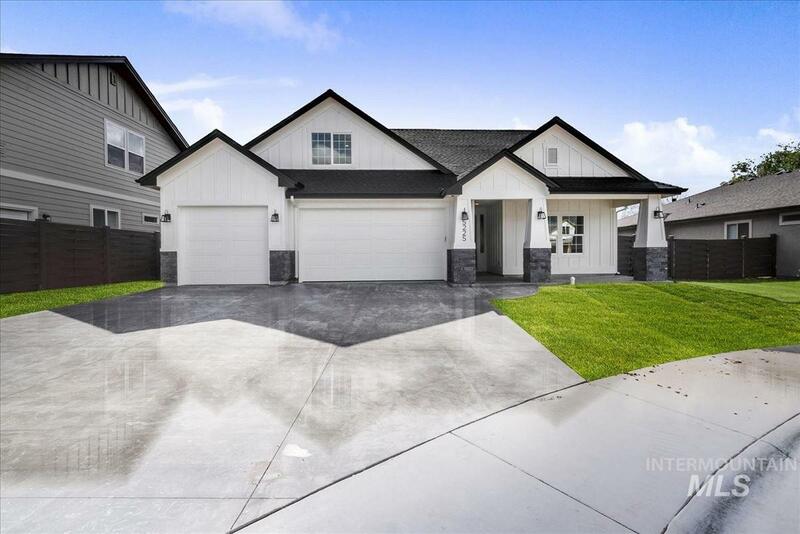 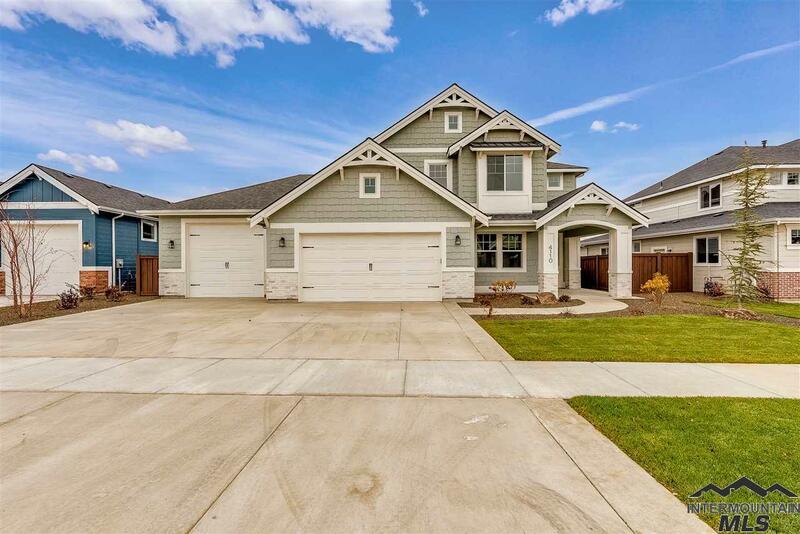 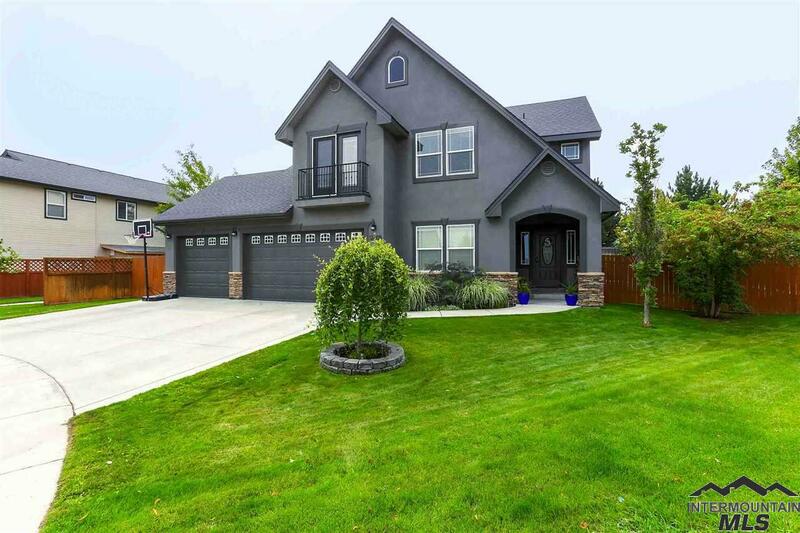 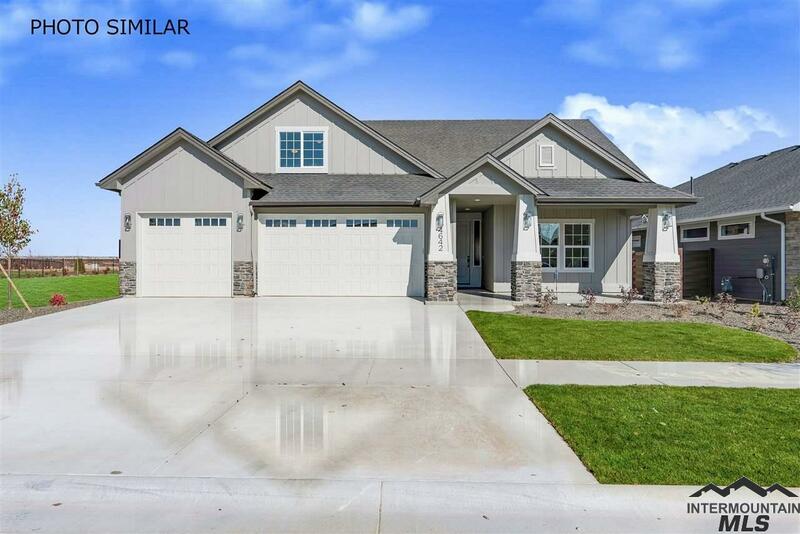 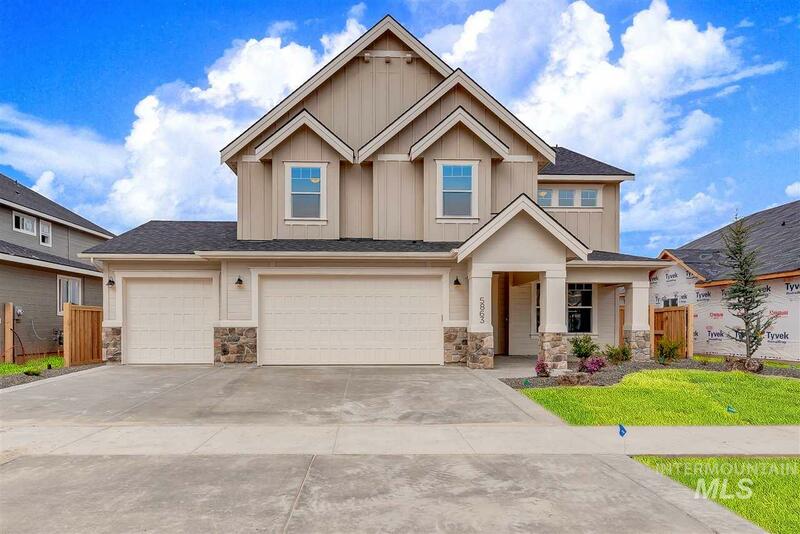 Being built on a corner lot of Century Farm phase 09, this home is on a large corner lot just under a quarter of an acre with an east facing back yard. 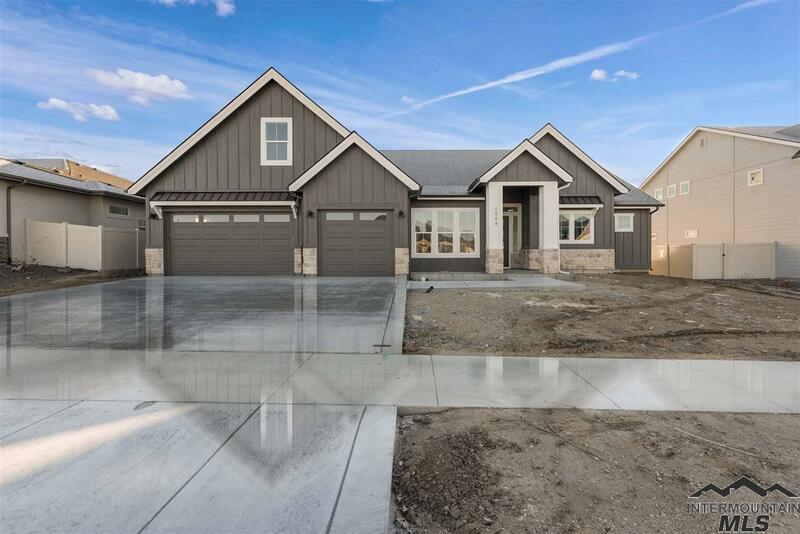 This home will be ready for occupancy the last week of April 2019. 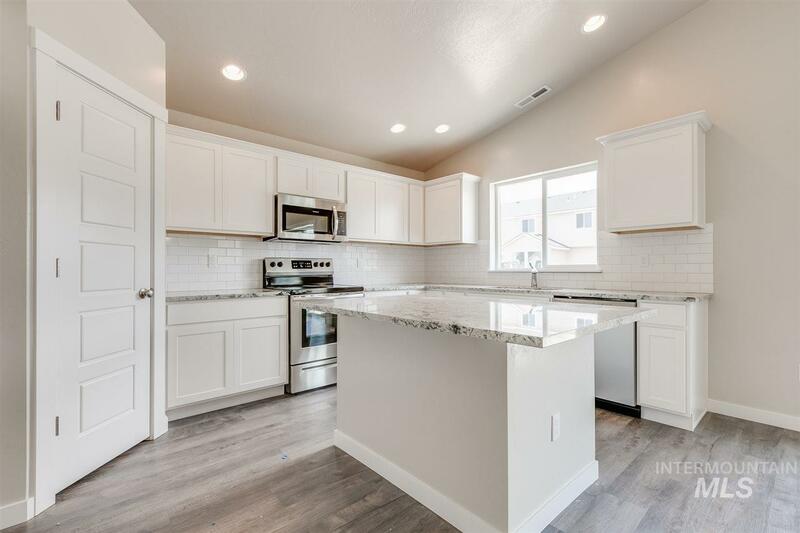 Photos shown are photos similar.